It’s springtime in the Tetons and the inner Teton Park Road, from Taggart Lake Trailhead to Signal Mountain Lodge is open to vehicles. Read More about "Grand Teton National Park road opens"
For nine years the Laff Staff has brought zany, original improv comedy to Jackson. Using suggestions from the audience, they perform scenes and games completely off the cuff. Come for fun-filled evenings of wacky antics, uncomfortable situations, offbeat humor and loads of laffs. Ever changing mature & immature content. Read More about "Laff Staff Improv Comedy"
After a short seasonal closure, Glorietta is open with a new spring cocktail and dinner menu. See you at 5pm! Read More about "Glorietta Spring Opening"
Conditions permitting, roads in Yellowstone National Park (including the South Entrance) will open to regular (public) vehicles at 8 am. 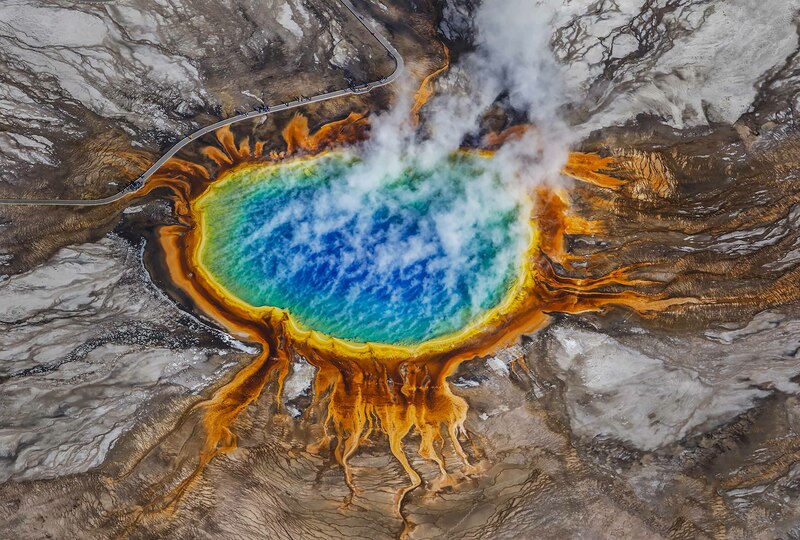 Read More about "Yellowstone National Park roads open"
Most whitewater rafting companies start tours of the Snake River in mid-May. The whitewater rafting section of the Snake River is a Class III river, perfect for people of all ages and experience. River classifications are graded on a scale of I to VI. Class I is flat water. Class V is the most difficult. Go rafting on the famous Lunch Counter and Big Kahuna rapids! 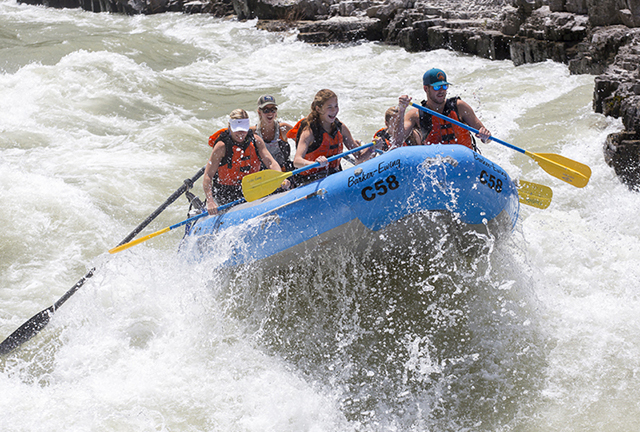 Read More about "Whitewater Rafting on the Snake"
Begin at Deadman’s Bar, just below the scenic Snake River Overlook. During your two-hour float, you will travel down the smooth Snake River through a pristine, natural landscape that features both forested and open environments. 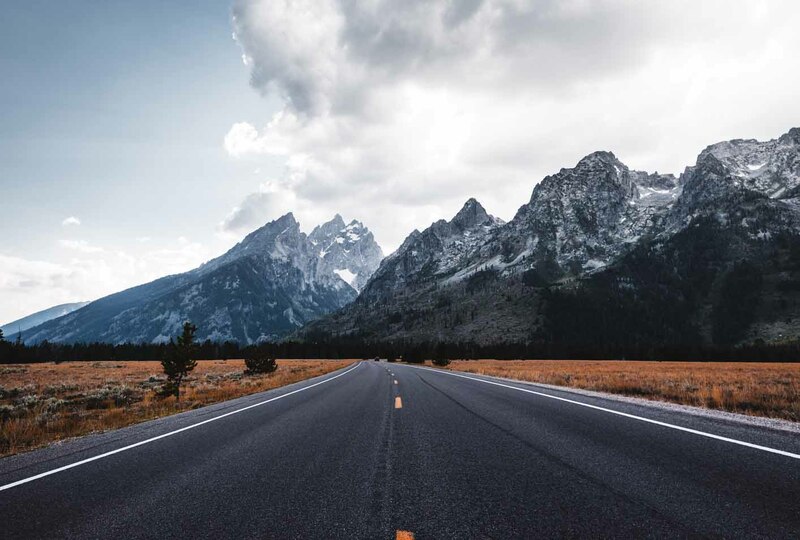 Your guide will point out the abundant wildlife, including the majestic bald eagle, as well as the most impressive peaks of the Teton Range. Most scenic float trips begin mid-May. 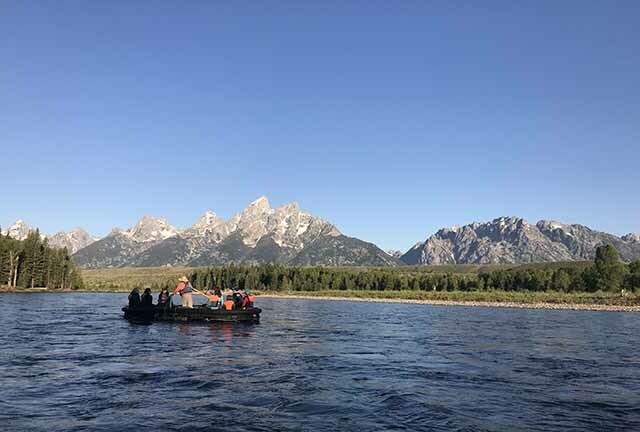 Read More about "Scenic Floats in Grand Teton National Park"
Every spring, thousands of elk wintering on the National Elk Refuge lose their antlers before they migrate to their summer range. 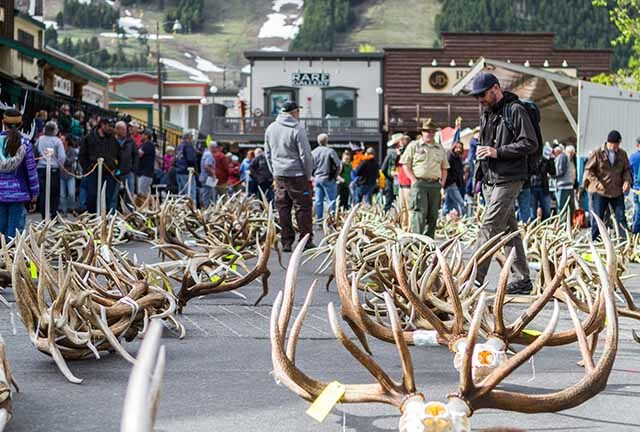 The Boy Scouts assist the Refuge with harvesting the shed antlers and auction them to bidders from around the world who make furniture, wall decorations, jewelry and food products from them. This annual event, which includes the High Noon Chili Cook-Off and the Mountain Man Rendezvous kick-off, supports the National Elk Refuge with a large portion of auction proceeds going back to habitat enhancement projects on the Refuge. 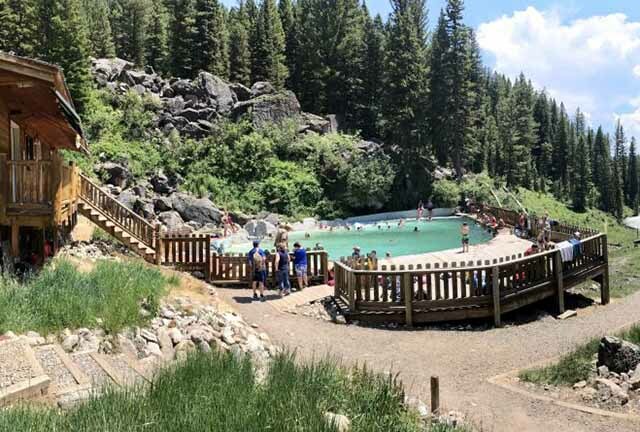 Read More about "Jackson Hole ElkFest"
The Granite Hot Springs Pool is located at the end of the Granite Creek Road, south of Jackson, Wyoming off of Highway 189. It is a developed, concrete hot spring pool situated alongside Granite Creek amongst huge spruce, fir and pine forest. Summer season usually opens May 20th and ends October 31st. In the spring, make sure to call ahead to confirm they are open, as late snow melt-off can delay the road opening sometimes up to two weeks. 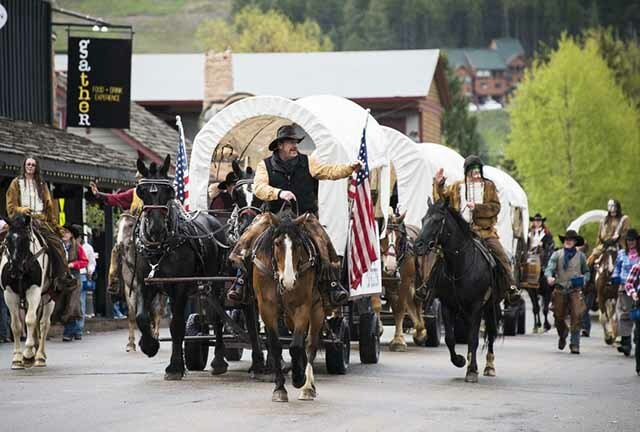 Operating hours during the summer are 10 a.m. to 8 p.m.
Read More about "Granite Hot Springs opens"
A May festival in Jackson Hole celebrating Western culture with a parade, family activities, rodeo, live music, local beer, and more! 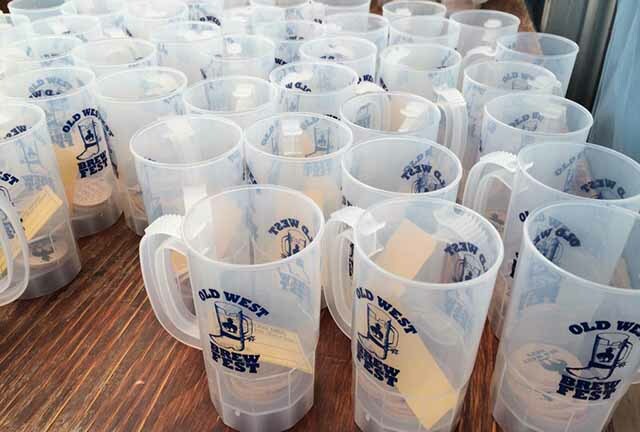 Read More about "Old West Days"
Few things bring people together like craft beer on a Saturday afternoon. Pair that with Old West Days (complete with a parade, live music and dancing, and the official start of the summer season) and you have a match made in heaven. 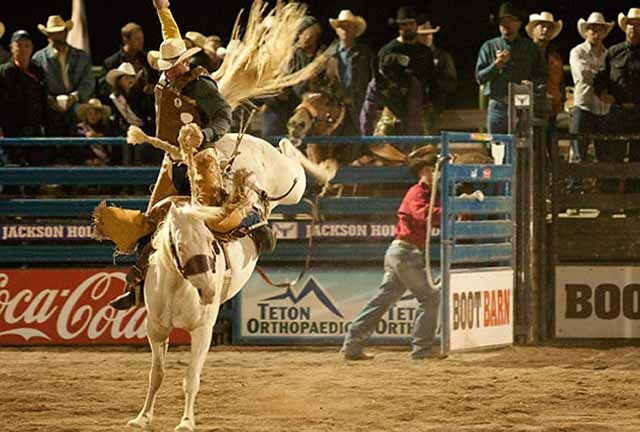 Read More about "Old West Brew Fest"
Read More about "Jackson Hole Rodeo starts"
The Jackson Hole Shootout has been a Wyoming tradition since 1957. 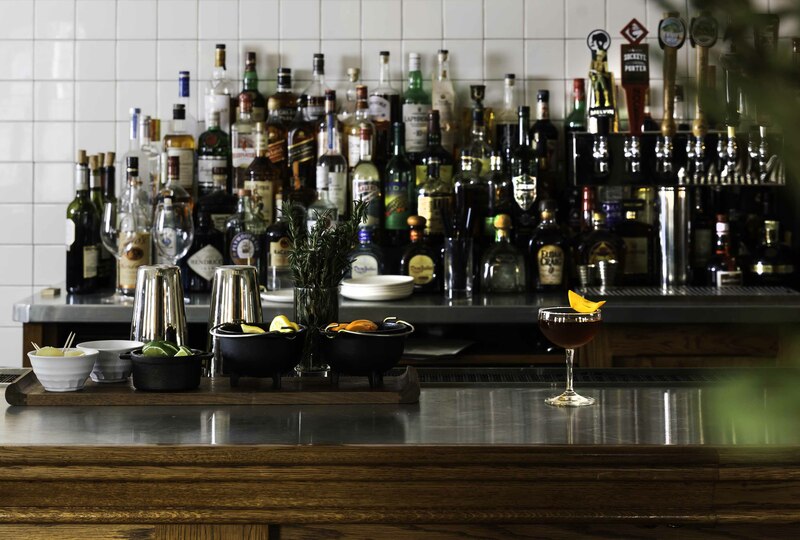 The fun begins at 6:00 pm every summer evening, except Sundays – there’s no shootin’ on Sundays! 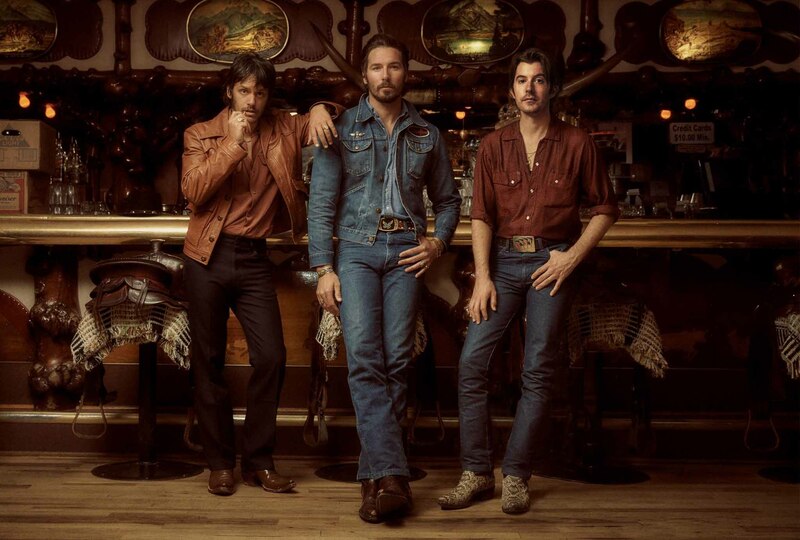 Read More about "Town Square Shootout"
Country super-group, Midland, will headline the inaugural Million Dollar Music Fest, a free, all-ages, big-stage concert on the Jackson Hole Town Square, on Sunday May 26 from 5 – 10pm. 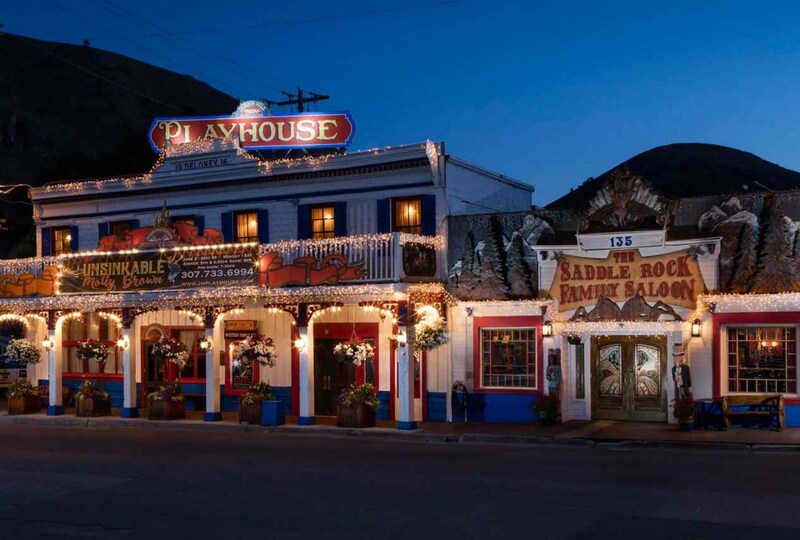 Read More about "Million Dollar Music Fest"
Visit the historic Jackson Hole Playhouse for dinner and a show. 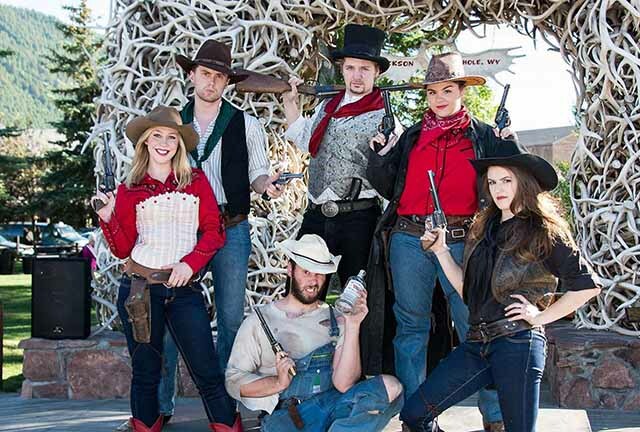 The zany western musical comedy will play six nights a week from June 1-October 6th. This Jackson Hole Playhouse original musical, is a family friendly rowdy musical comedy with entertainment for the whole family! This fully staged production will have you laughing your boots off with its family friendly Western humor, clapping for the singing, and stomping your feet for the dancing! The Jackson Hole Playhouse is Wyoming’s longest running professional theatre and we pride ourselves in bringing the best talent we can find at our annual NYC auditions. 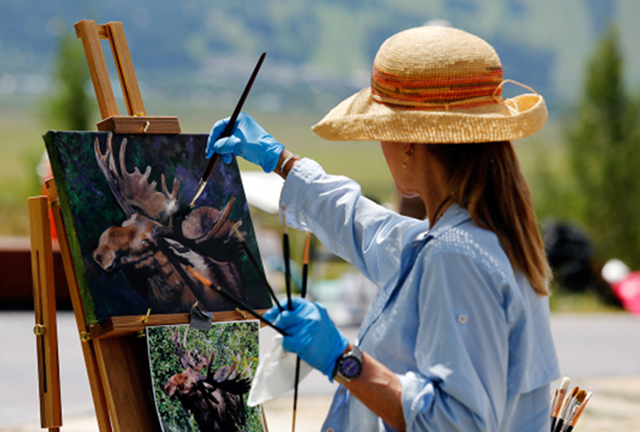 Read More about "Jackson Hole Playhouse summer show"
This year will be the 8th Annual Plein Air Fest, held at the National Museum of Wildlife Art. During this event, more than 50 invited artists are given one day to create new masterpieces en plein air. They paint from the National Museum of Wildlife Art’s Sculpture Trail with stupendous views overlooking the National Elk Refuge. Collectors are invited to browse and bid on the fresh artworks, which will be sold by silent bid. Bidding begins at 12:30 p.m. Admission is FREE. 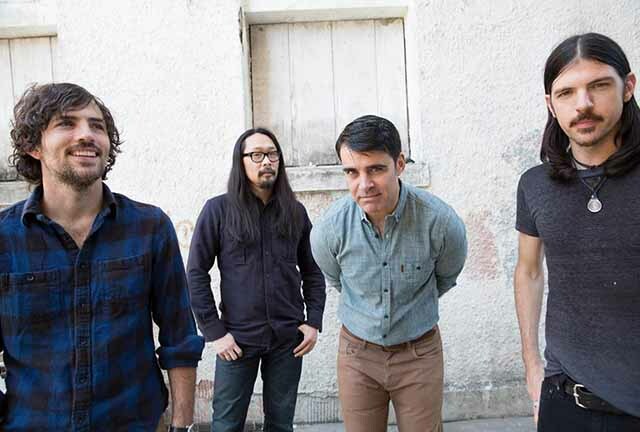 Read More about "Plein Air Fest"
Read More about "The Center Benefit with The Avett Brothers"